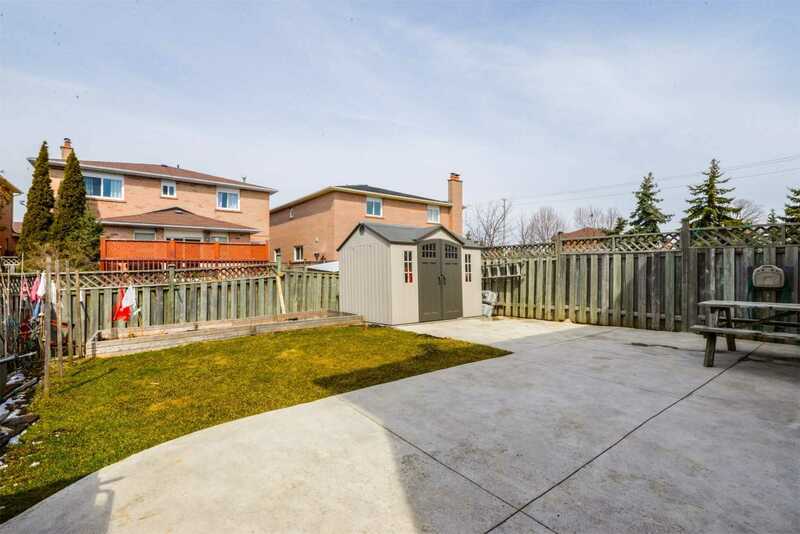 Description Welcome Home To 521 Bluesky Cres! 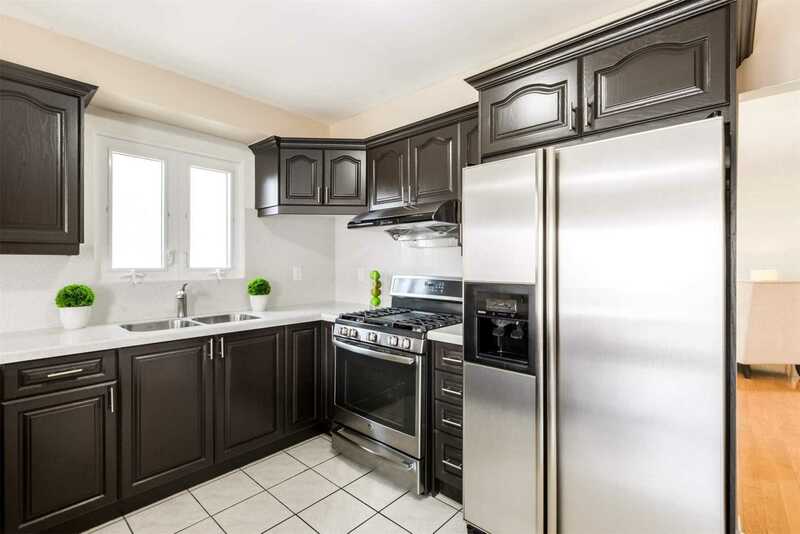 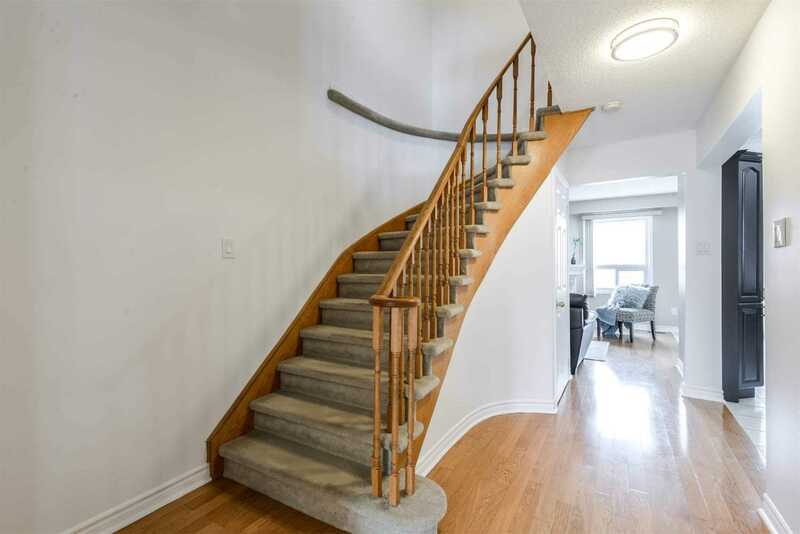 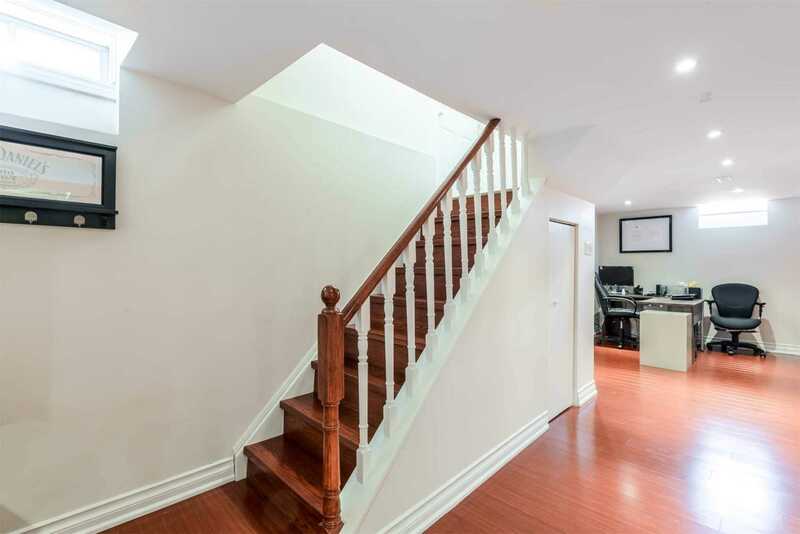 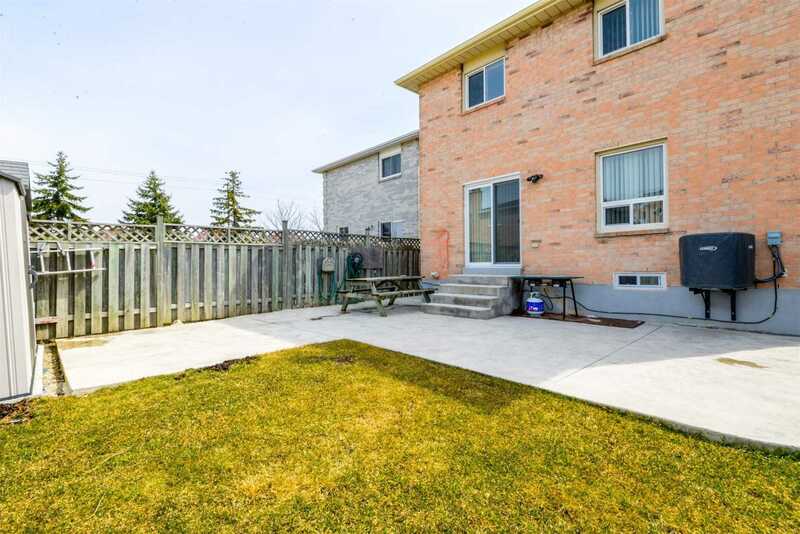 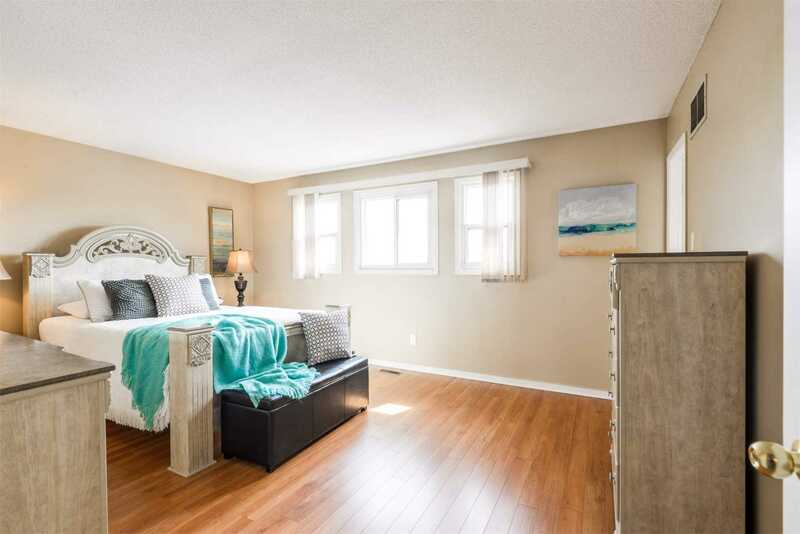 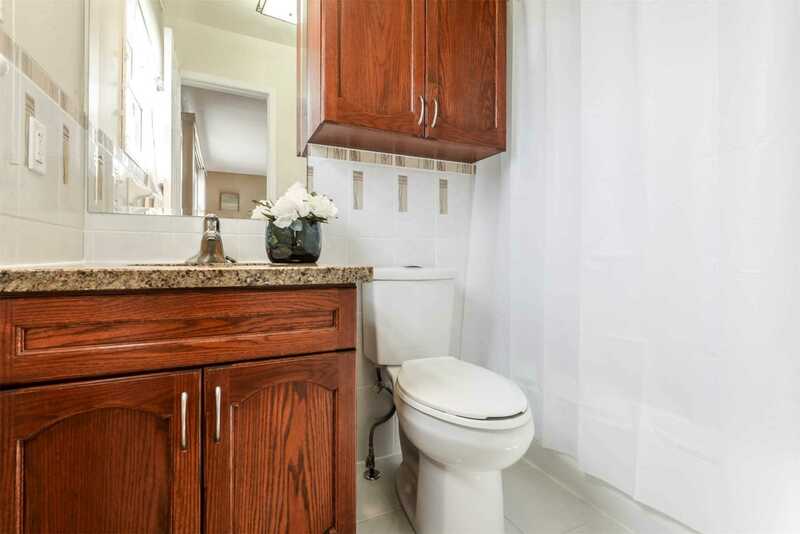 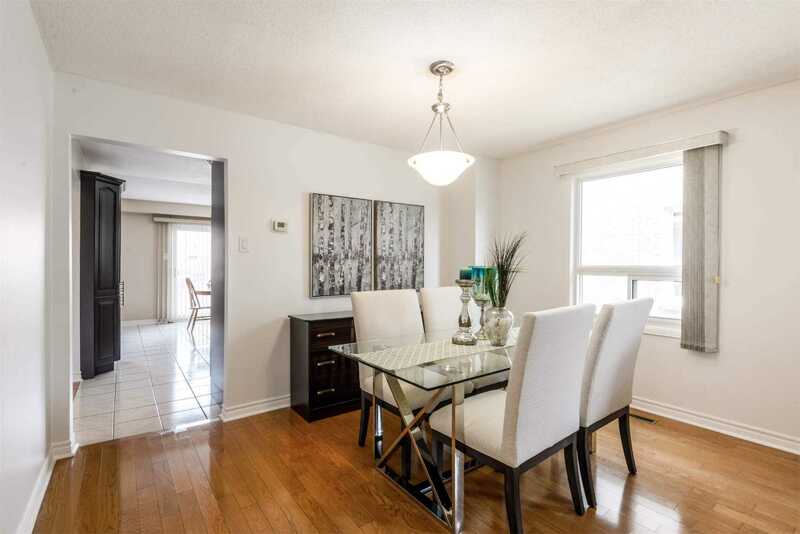 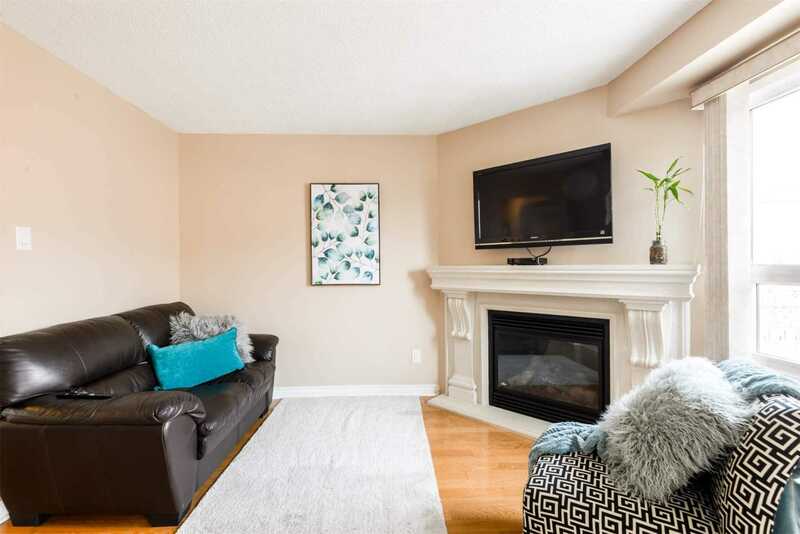 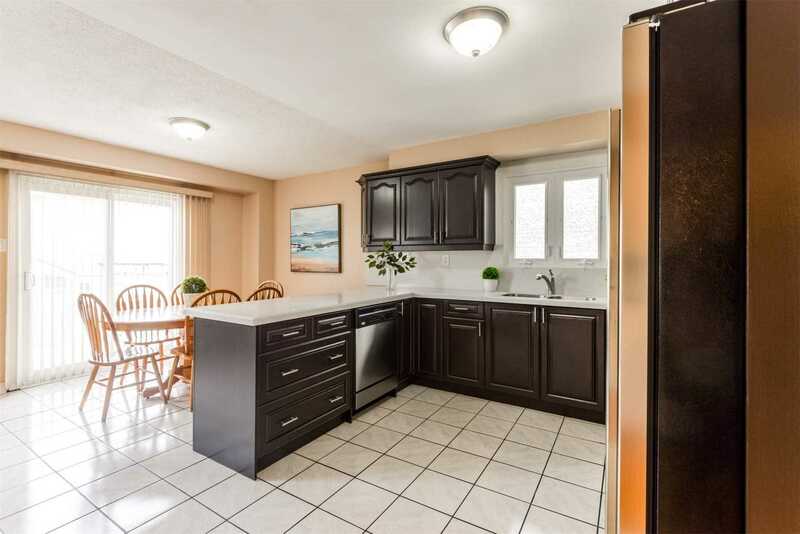 4 Bedroom Detached Home Nestled In Prime Mississauga Location. 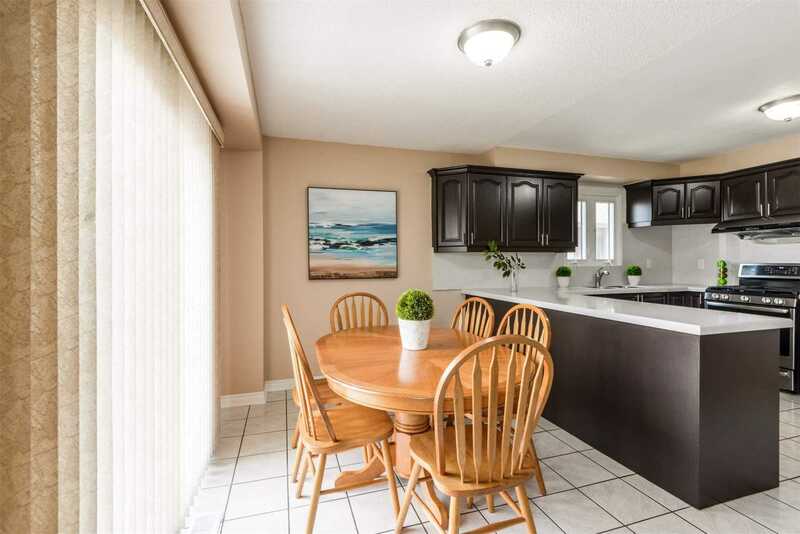 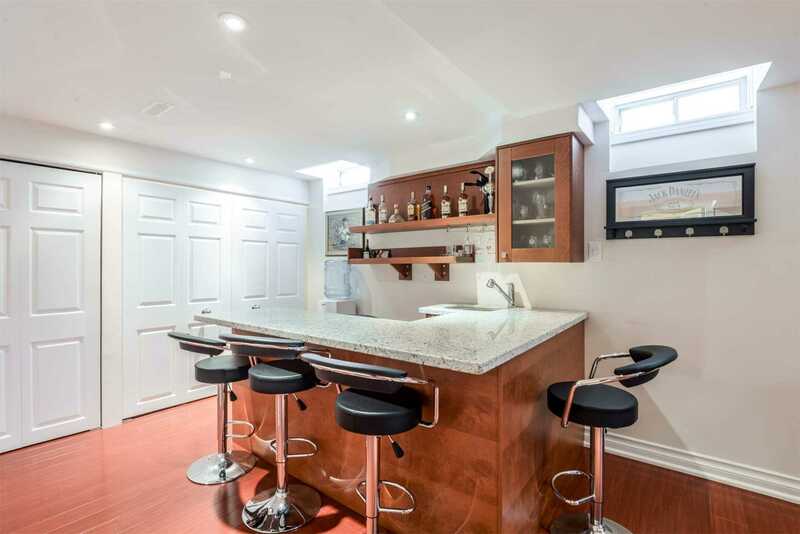 Open Concept Gourmet Eat-In Kitchen With Walk-Out To Yard. 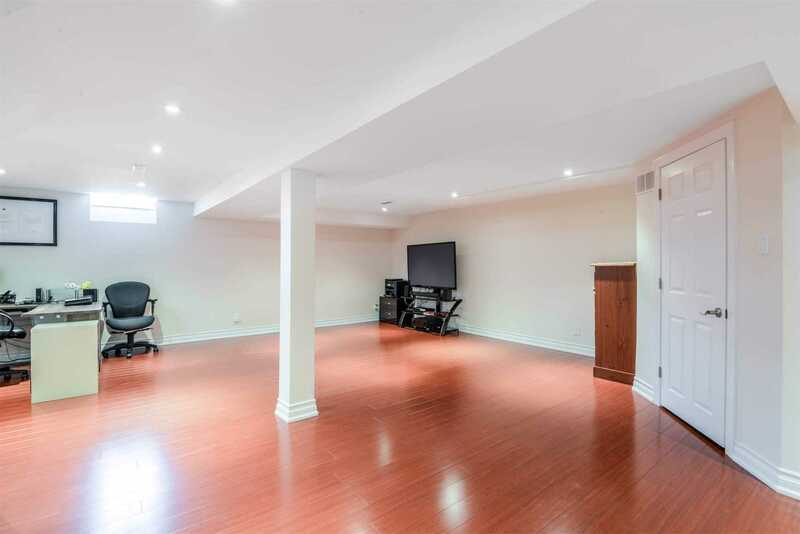 Finished Basement W/3 Piece Bath, Separate Laundry Area. 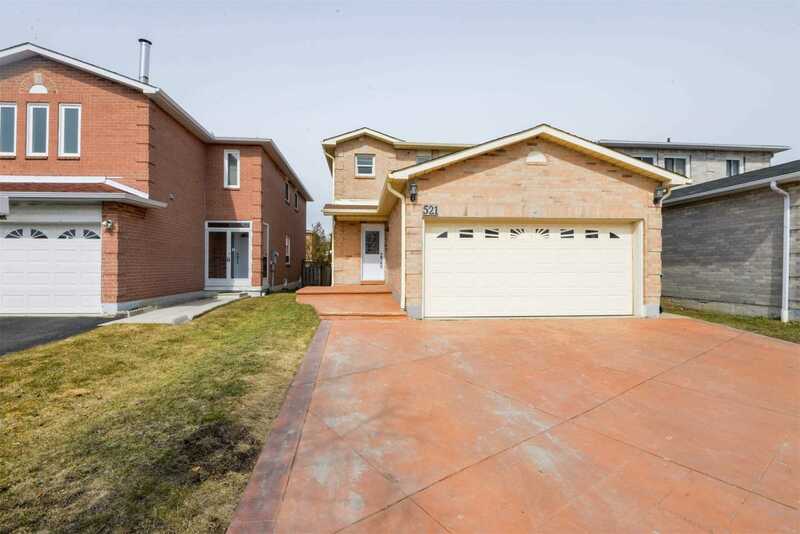 Stamped Concrete Driveway. 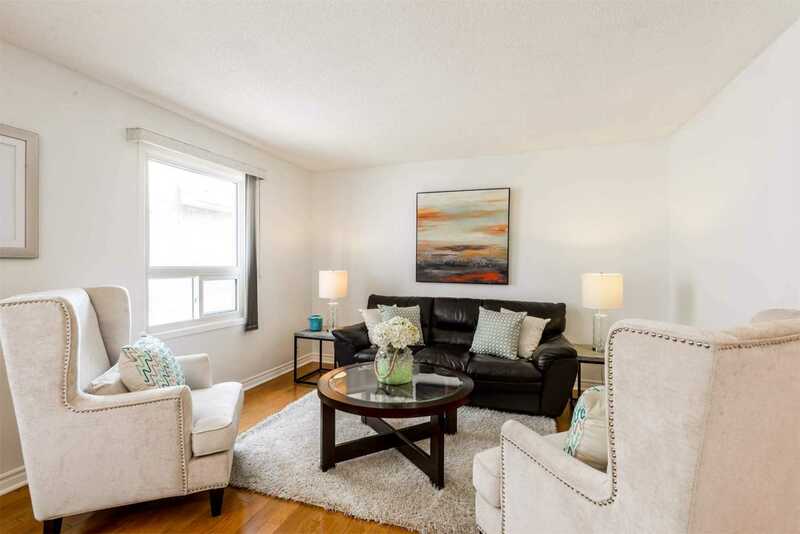 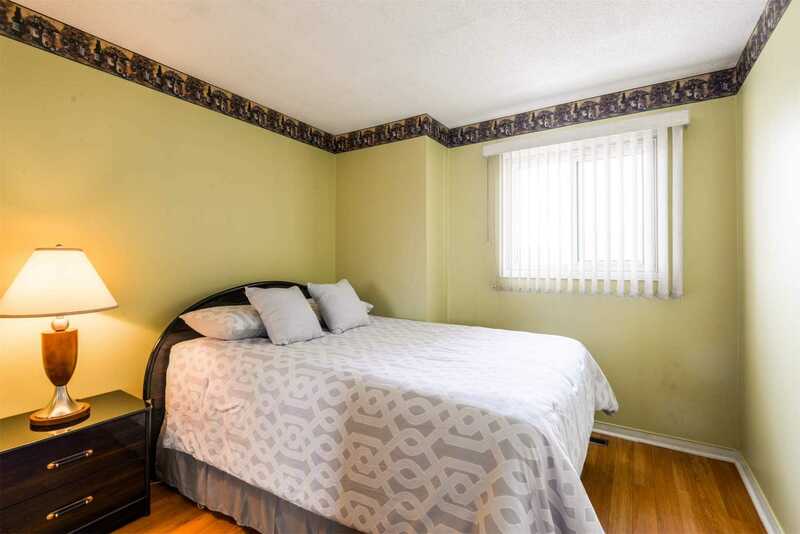 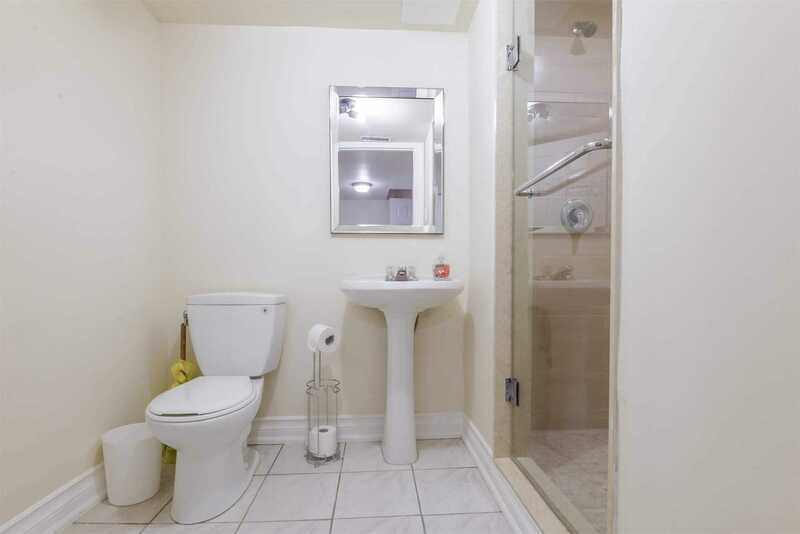 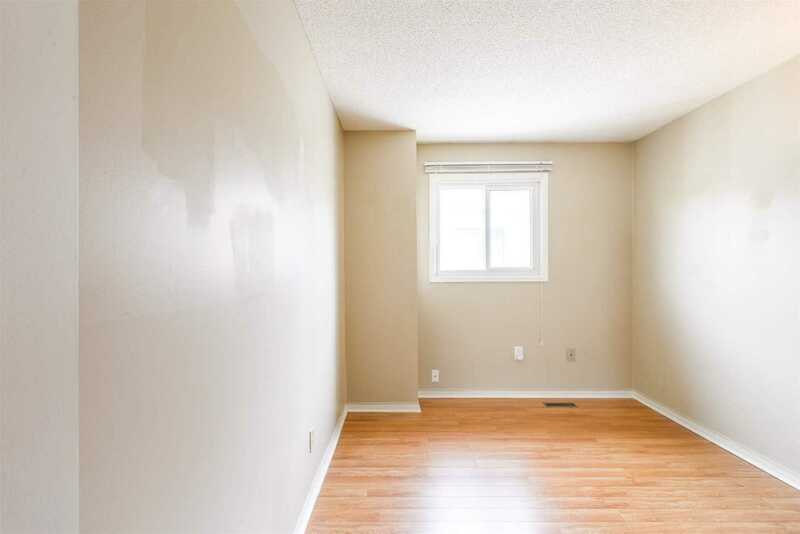 Walking Distance To Square One Shopping Mall, Grocery Stores, Parks, Schools, & Transit. 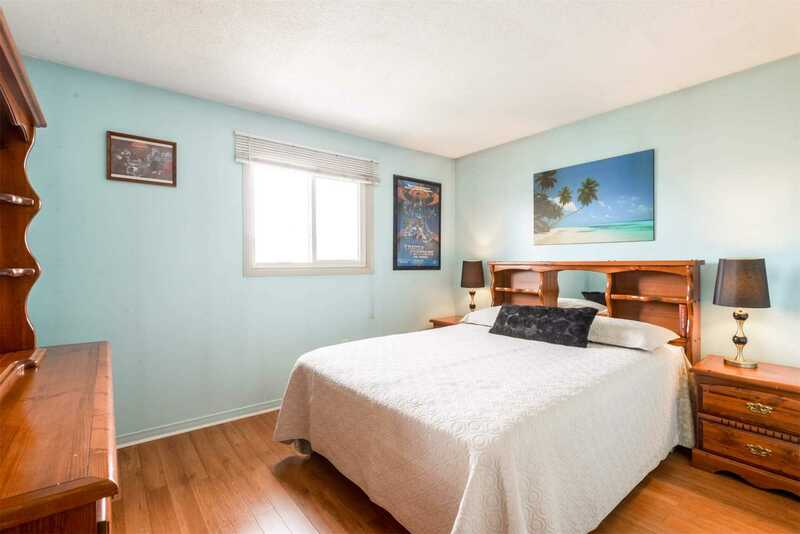 Easy Access To Hwy Plus Many Amenities In The Area.